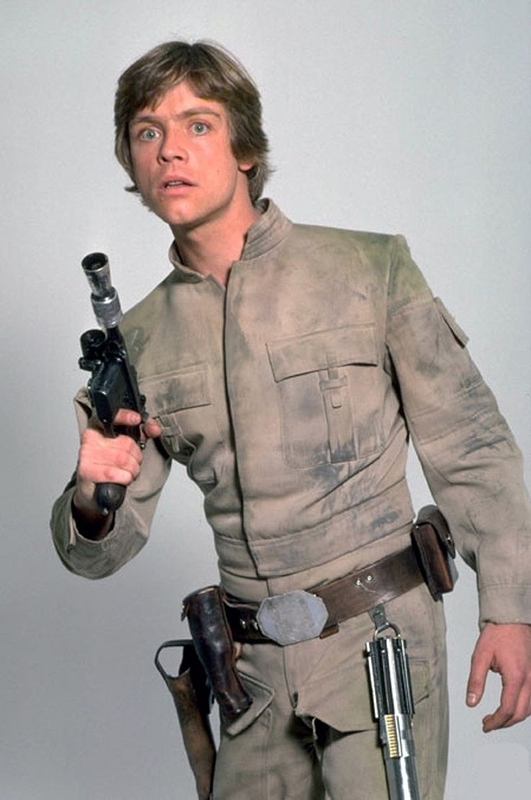 Cast ya vote here for "Bespin" Luke. 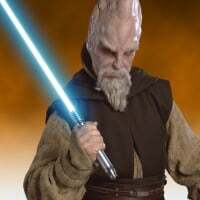 He should be able to use his blaster instead of repulse with that skin equipped. Would go well with a Bespin GA drop. A saber and a blaster? Won't happen. Chewie already has it, so why can’t Luke.